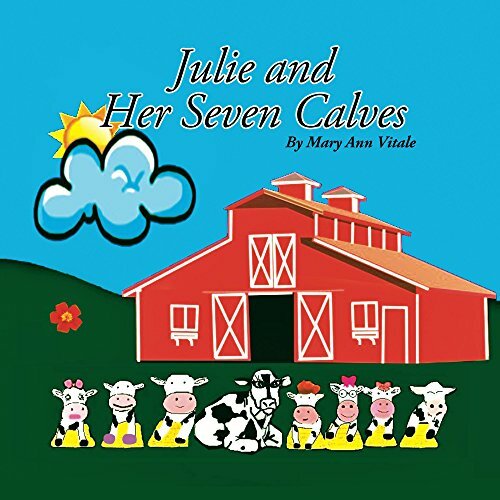 Julie and Her Seven Calves is a story of a cow who asks her seven little calves to get some food. The calves are lazy and pass the job from one to another until it reaches back to their momma. Julie surprises them all!